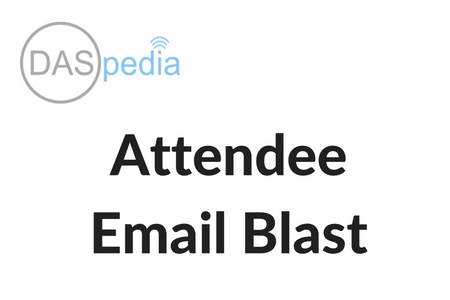 We can distribute your message OR e-newsletter to all registered attendees of this event only via email. You must provide pre-formatted HMTL or text file with graphics. Your message will be delivered to all registered attendees within 5 business days after the event.